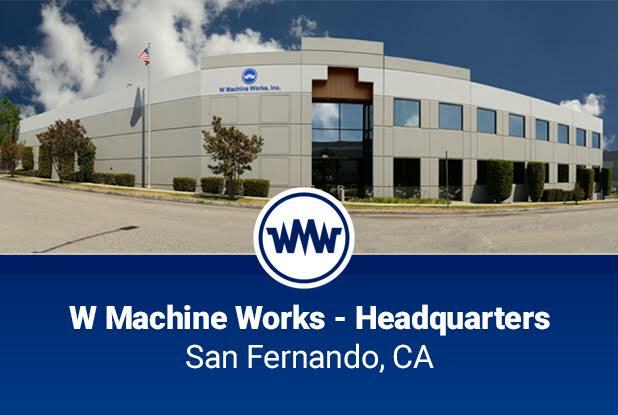 W Machine Works uses the most sophisticated equipment in the manufacturing industry. 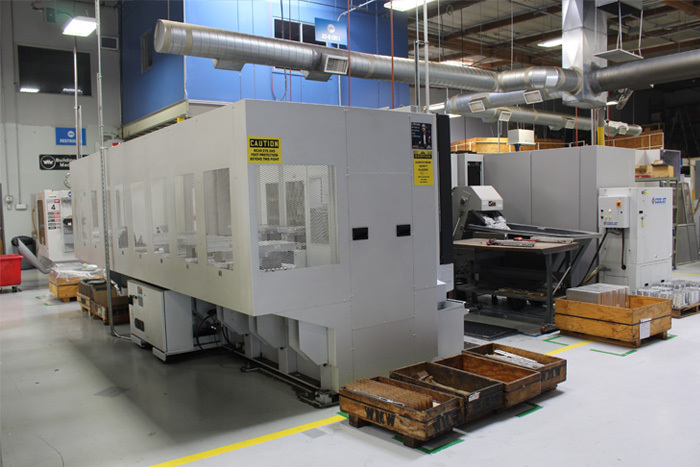 Our fully automated 5 axis milling centers are capable of running unattended 7 days a week. 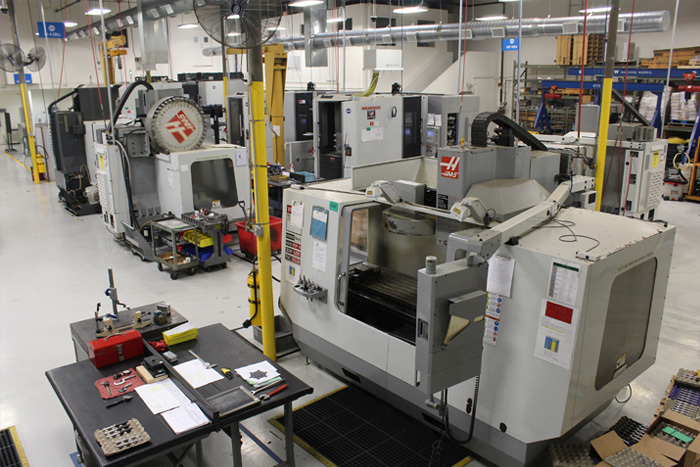 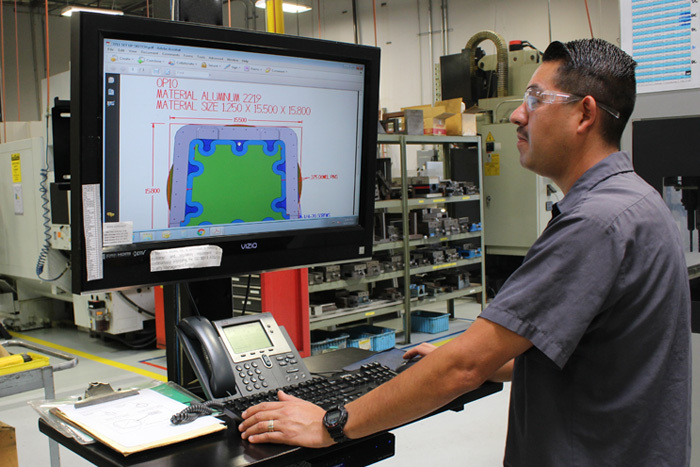 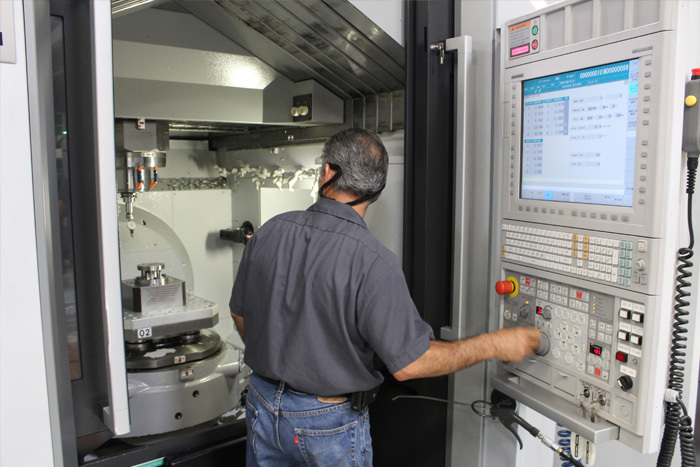 Each machining center routinely receives preventative maintenance limiting machine down time. 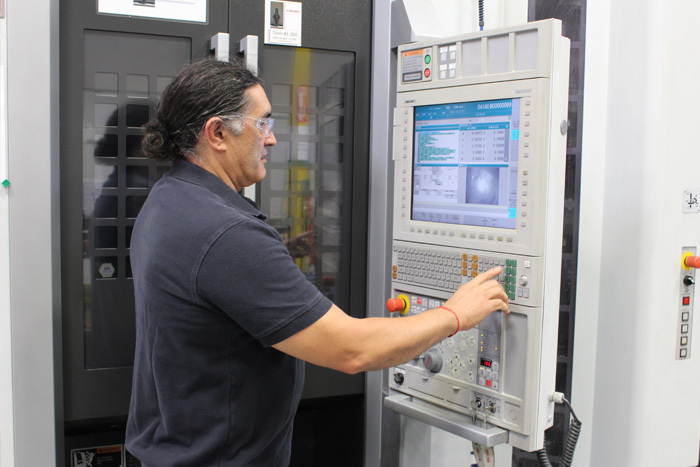 Max Work Piece 14" Dia X 10"
Max Work Piece 22" Dia X 17"
Max Work Piece 13" Dia X 10"